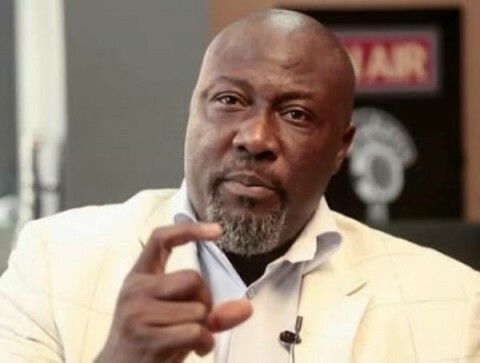 (AFRICAN EXAMINER) – The embattled Kogi state Senator Dino Melaye, has approached the Supreme Court, urging it to declare the petitions submitted by his West Senatorial district to the Independent National Electoral Commission INEC seeking his recall as illegal. Melaye in an appeal filed against the March 16, 2018 judgment of the Abuja Division of the Court of Appeal, also urged the apex court to declare his recall process as illegal. 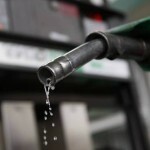 The Lawmaker who is presently on a self-exile Tuesday filed a seven-ground notice of appeal against the judgment of the Court of Appeal which dismissed his suit instituted before the Federal High Court in Abuja to challenge the validity of the recall process which ought to commence June last year. 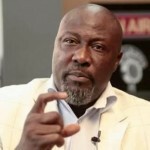 The Court of Appeal had in its March 16, 2018, judgment held that contrary to Melaye’s contention, the 90 days provided by the 1999 Constitution for the recall process to be concluded had not run out but had been paused since June 23, 2017 when he commenced the suit before the Federal High Court, Abuja. Following the ruling, INEC had announced that the recall process would resume April 28, 2018. However, Melaye’s Counsel, Chief Mike Ozekhome (SAN), Tuesday filed his appeal against the judgment, contending that the three Justices of the Court of Appeal who delivered the unanimous judgment – dismissing his suit erred in law. Melaye also filed a motion before the Court of Appeal seeking the stay of execution of the court’s judgment. 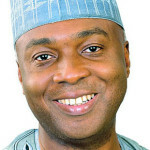 In his notice of appeal, apart from seeking the Supreme Court’s order allowing his appeal, he also urged the apex court to, among others, “declare the petition purportedly presented to INEC for the recall of the plaintiff/ appellant as illegal, unlawful, wrongful, unconstitutional, invalid, null, void and of no effect whatsoever.